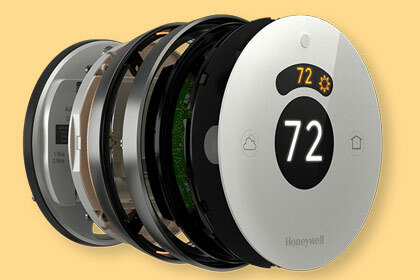 The Honeywell Lyric is comfort made simple. 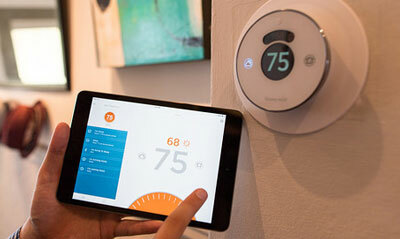 The Honeywell Lyric thermostat is the next generation of smart technology from the company that invented The Round thermostat. 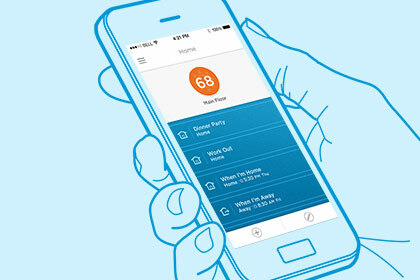 No learning curve, no rigid scheduling —just comfort and control. 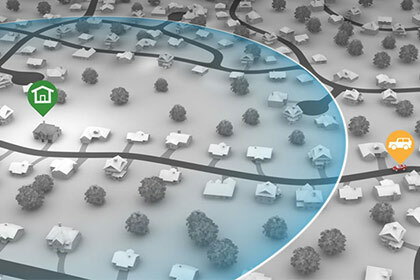 The Honeywell Lyric was designed with your dynamic schedule in mind. 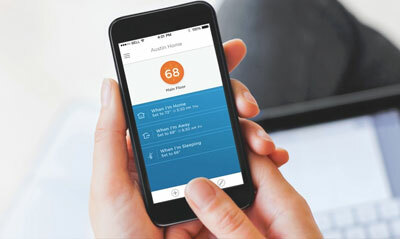 Honeywell moved the thermostat controls to your smart device, so you stay connected no matter where the day takes you.